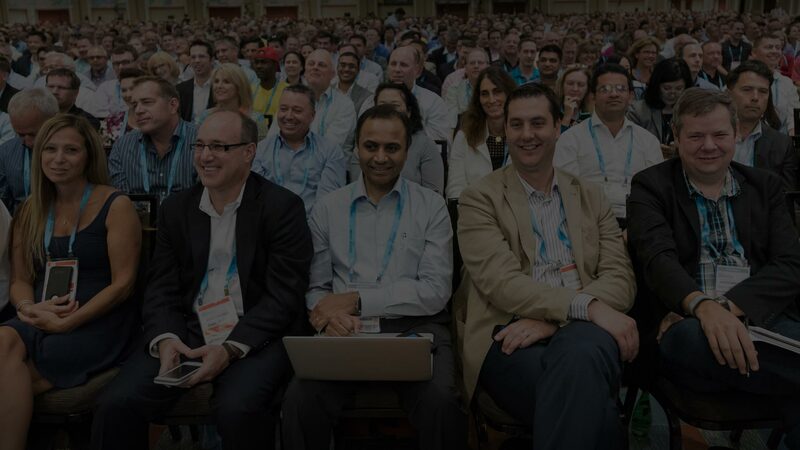 Through an intersection of visionary speakers, peers, experts and cutting-edge technology providers, Gartner IT Symposium/Xpo™ provides the inspiration, insights and confidence needed to spur and sustain digital transformation as your organization defines it. Join your fellow CIOs and IT executives from around the world at Canada’s first Gartner IT Symposium/Xpo to explore the latest trends and shape the future of your IT and business strategy. Everything you need for a world-class IT strategy in one place, at one time. Expand opportunities through Meetups and discover answers to shared challenges face-to-face. Get the latest information as soon as it’s released, including Gartner research, special offers and more. Explore what is critical to get done now – and what you need to do next – to stay ahead of the digital curve. Learn how to lead your organization to drive value and growth beyond operational efficiency. Discover how to create the culture, structure and talent that will help your organization thrive. Sharpen your skills and maximize effectiveness as you dive into the key practices of high-performing CIOs. Uncover key initiatives and investments you can make over the next 18 – 24 months to create a future-ready digital core. Learn how leading CIOs are achieving success through digital platforms and more. IT Symposium/Xpo 2019 will take place at the Beanfield Centre. We will have a block of rooms available for a discounted rate at select nearby hotels. Please check back soon for updates! IT Symposium/Xpo 2019 will take place in Toronto, Canada.